A living room is a place for many purposes like television viewing, reading, lounging and relaxing, and having a fireplace can make these simple daily pleasures even more enjoyable. 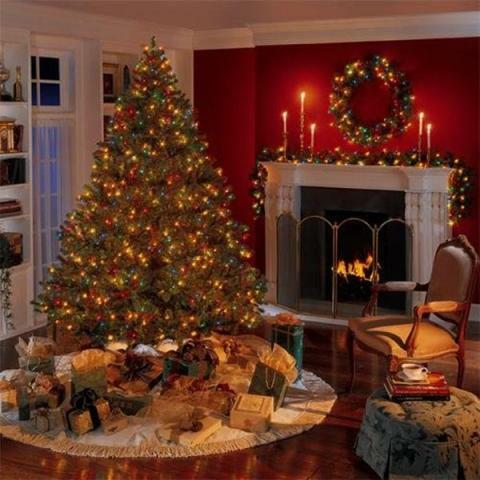 Moreover, a fireplace creates a friendly environment for your friends and family. 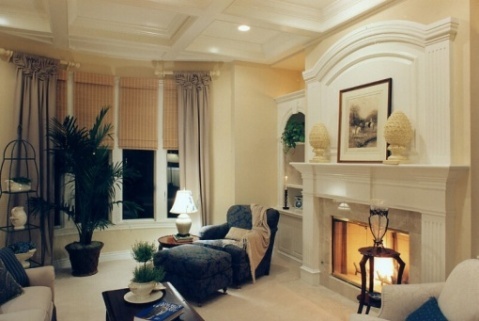 In addition many people prefer to make the fireplace their living focal point. So, for those people, this article is written for you. 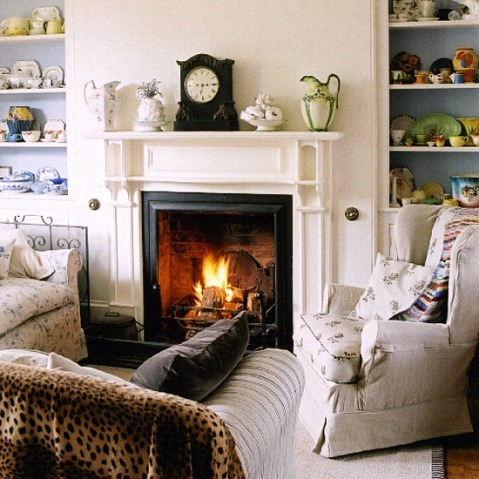 Having a fireplace in the living room is sure will draw the eyes of whoever enters your living room to it. The soft glow and the colorful flames of the fireplace can really be captivating. 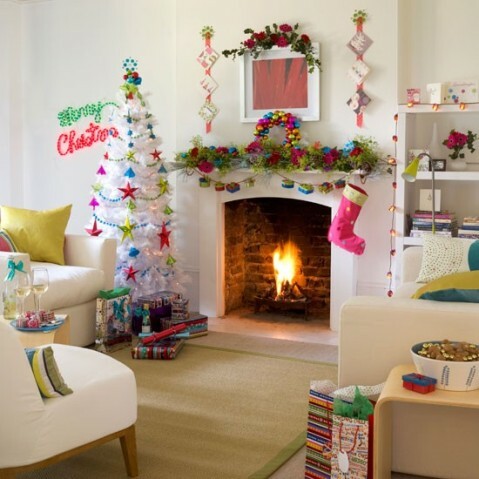 So the fireplace can easily be made the focal point in your living room. You can achieve that by making your furniture and accessories adorn as well as harmonize with it. 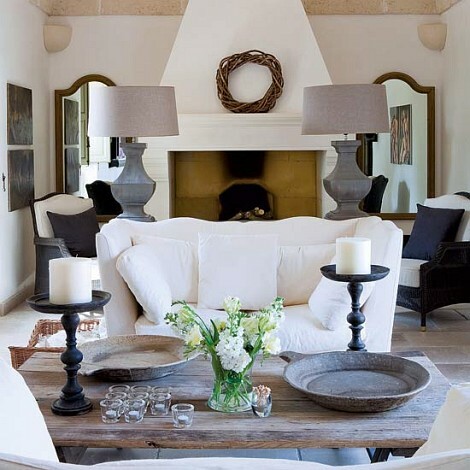 A simple way to make the fireplace the focal point in your living room is by arranging the furniture in such a way as to draw attention to the fireplace. How can you achieve that? I will tell how, simply make your furniture face the fireplace and that will do the trick. 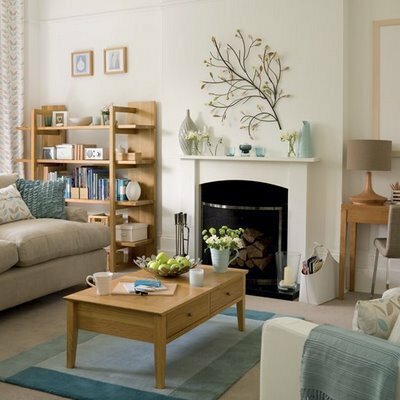 Moreover, by arranging your furniture in such a way you will be creating a friendly, warm and inviting environment for your friends and family. 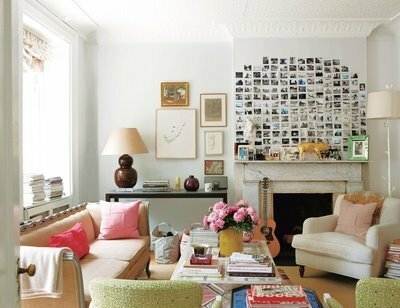 Moreover, you can use decorative screens and fireplace accessories to add an inspirational element to your living room. A holistic understanding about the organization of such a wonderful decoration can be gained from viewing the accompanying photos.